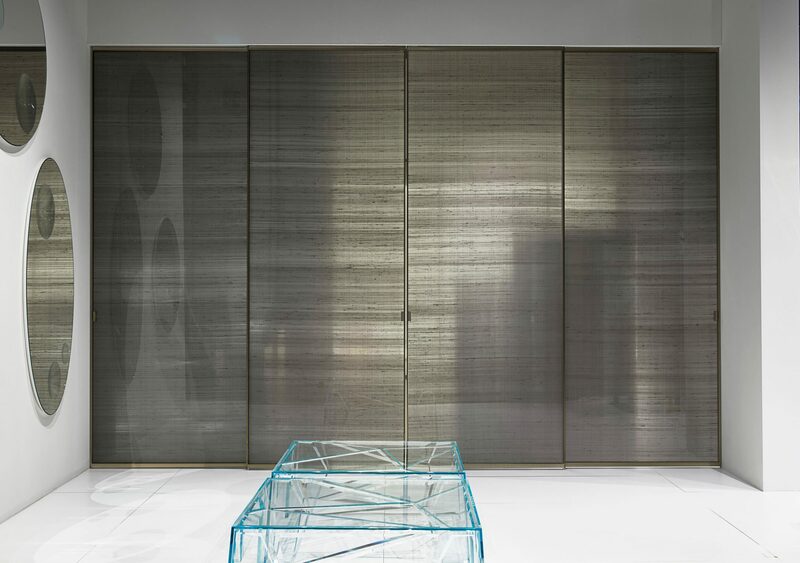 We have a variety of contemporary interior Hinged and Sliding doors. Made from a variety of high quality materials, we have the means to provide you with modern and sustainable doors. There are a wide selection of styles and finishes to choose from, along with handles and mechanisms to suit your requirements. Our products are also perfect for use in both a domestic or commercial environment. Discuss your space with us, we will explain how we can configure your internal doors. In addition we offer Free advice over the phone for any of our products. We can produce a preliminary visual design and also offer full technical advice. Browse through our contemporary collection & get in touch with us regarding any of our products.